Justin’s approach to real estate combines honest communication with old-fashioned hard work. Client satisfaction is also a key driver behind his growing repeat and referral network of happy buyers and sellers. “Helping people achieve their property and lifestyle goals is one of the most rewarding and humbling aspects of what I do as an agent. Justin has been a Bendigo local his entire life. Having lived in many different suburbs, he has extensive knowledge of Bendigo and the surrounding area. Some of the areas Justin knows more intimately include Central Bendigo, Spring Gully, East Bendigo, North Bendigo, Marong and Eaglehawk. At the completion of secondary school Justin entered the workforce. He joined successful local furniture business Jimmy Possum where for most of his 15 years of loyal service, he worked as a Team Leader. This role provided ongoing professional development opportunities and nurtured a love for learning which saw Justin obtain several qualifications including a Certificate IV in Continuous Improvement. Justin believes working in a good team and investing in continuous training and improvement supports best results, whatever the field. In 2017 Justin teamed up with trusted colleague Marc Cox and together with their Personal Assistant Emma Powell, created their own effective business unit working under the DCK banner. Their combined effort and common goal of delivering high levels of attentive service to clients underpins their ongoing strong sales performance and results. 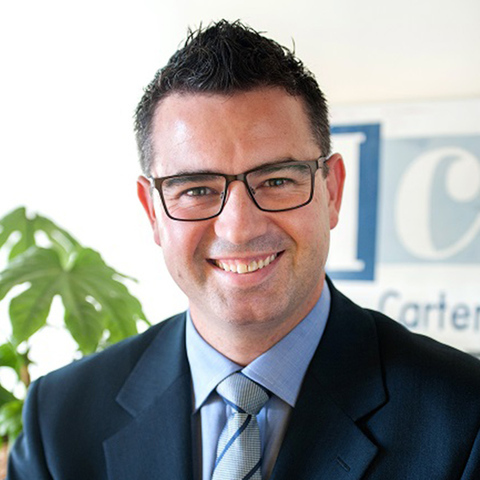 Justin understands the ins and outs of the property journey having renovated and sold multiple homes, owned investment property, bought land and completed a new build. When away from real estate, Justin enjoys spending time with friends and his young family including wife Hollie and daughters Summer and Indilee. Whether considering selling, buying or simply wanting a friendly chat about your real estate options, Justin welcomes your contact.